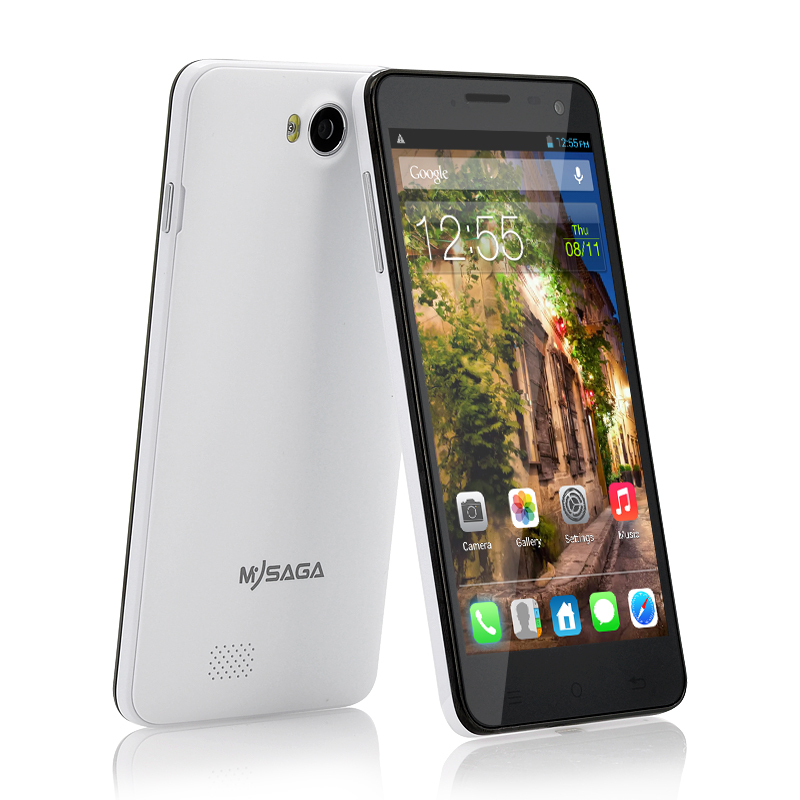 Successfully Added MySaga M2 5 Inch Android 4.2 Phone - 1080p HD Screen, 1.5GHz Quad Core Processor, 12MP Camera (White) to your Shopping Cart. Finding the right Android phone isn’t easy. Technology is advancing incredibly fast and before you know, the phone you just bought is already outdated. 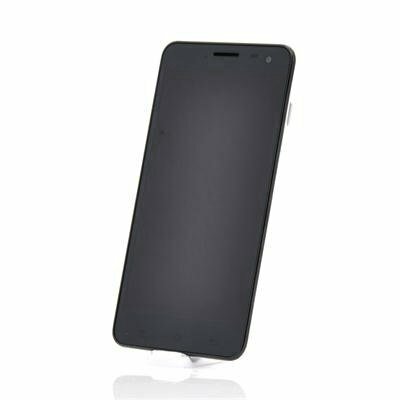 But the MySaga M2 is light years ahead of the competition, packing some impressive hardware this phone is going to keep you on top of the phone game for a long time. Its 1.5GHz MT6589T processor for example - one of the fastest CPUs available today – will make sure your phone runs as buttery smooth as it can get and coming with a built-in dedicated GPU, the MySaga M2 delivers outstanding gaming performances as well. In stock now, the MySaga M2 can be shipped out within one working day and comes with a 12 months warranty. Brought to you by the leader in wholesale Android Phones, Chinavasion.